We are proud to announce our brand-new line of Tiles & Accessories to our products for you to implement into your care bathrooms, wet rooms, shower rooms and kitchens. Within our new range, you will find a fantastic variety of tiles, tile spacers and accessories, tile adhesive and grout which increases our already broad offering available to installers and OT’s alike for installation and specification. 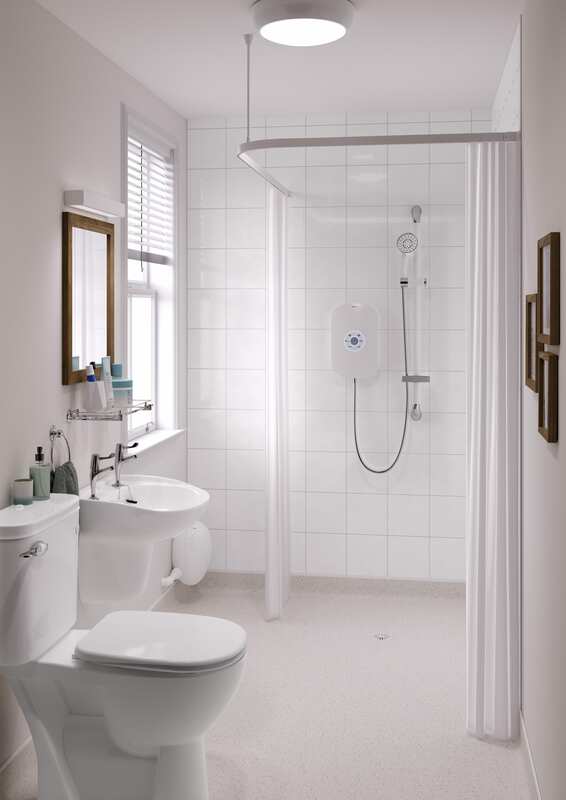 Our bumpy white tiles are the perfect choice for any care bathroom or wet room installation, as they offer fantastic care benefits – particularly for those suffering from sight loss and/or dementia, due to the super white bumpy finish as it allows maximum colour contrast to be achieved whilst reducing glare from task lighting and windows. Our tiles are available in three different sizes, and the ceramic material is easy to cut and install. They are also suitable for all indoor rooms, including kitchens and bathrooms. If that wasn’t enough, we also provide tile maintenance advice over on the Tiles page on our website. AKW Tile Spacers offer installers an easy opportunity to improve the look of the finished surface by keeping tiles evenly spaced and parallel for the grout to then be applied. Selecting the size of the spacers required for your specific job is personal preference. Since the spacers dictate the width of the grout lines which are a strong feature of the overall design, the three common sizes we offer will provide you with much more choice. When buying your tiles from AKW, make sure you pick up our fantastic Bond it Steri-Grout for Floor and Wall Tiles and Bond it Non-Slip Ceramic Wall Tile Adhesive (Supergrip) and save yourself some time and money in the process. Bondit Steri-Grout is a specially formulated cement-based floor and wall tile grout which is recommended for bathrooms, kitchens and domestic applications. It features a versatile formulation, it’s anti-bacterial, has an impressive ease of use, a drying time of 12-24 hours, plus much more! Bond it Non-slip Ceramic Wall Tile Adhesive (Supergrip) is a ready mixed polymer based, thin-bed tile adhesive which is suitable for use with all internal wall tiles. It has excellent grip properties and is easy to apply with spreading characteristics. This adhesive removed the need to add water and mix to achieve a slump-free mortar, plus much more. We like to make the installers life as easy as possible. Within our Tile Accessory range, we now offer Tile Edge Plastic, and Tile to Vinyl Floor Transition Strips – installing a tile edge trim is an aesthetically pleasing method used to cover exposed tile edges and installing a transition strip offers a smooth transition between tiles and flooring. 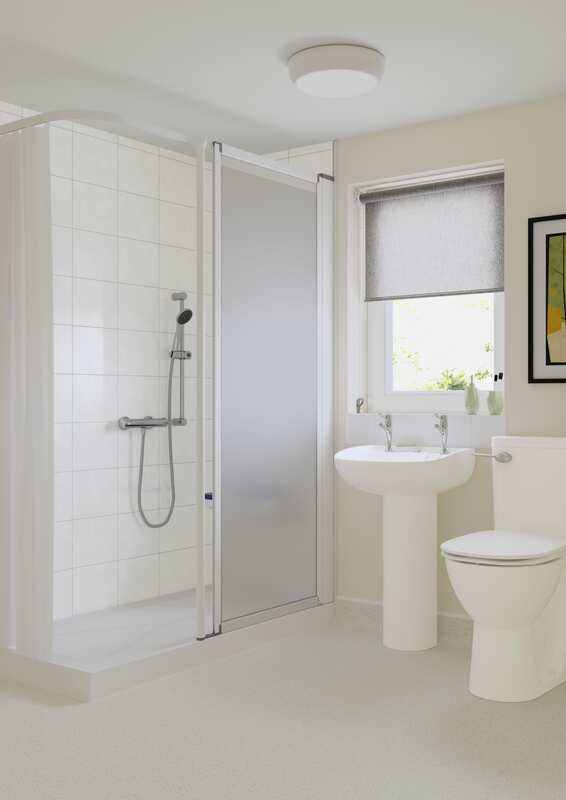 So as you can see, when it comes to bathroom and kitchen adaptations, AKW really is a single stop solution for all of your products and materials. If you would like to find out more about AKW’s brand-new range of tiles and accessories, head on over to our website or get in touch with us for a chat.